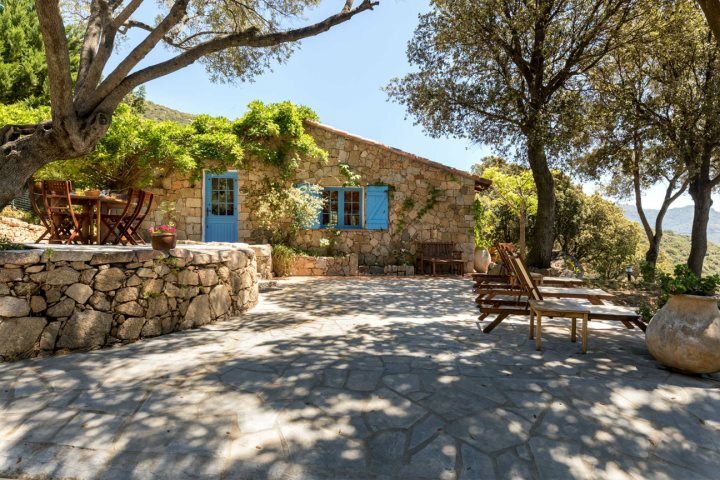 For those wondering where to stay in Corsica, we hope this blog post will help you choose the best setting for you, ensuring a perfect holiday to Corsica. Such is the diversity of the character and landscapes of Corsica, holiday-makers booking an escape to the island will be spoilt for choice when it comes to choosing the best places to stay in Corsica. 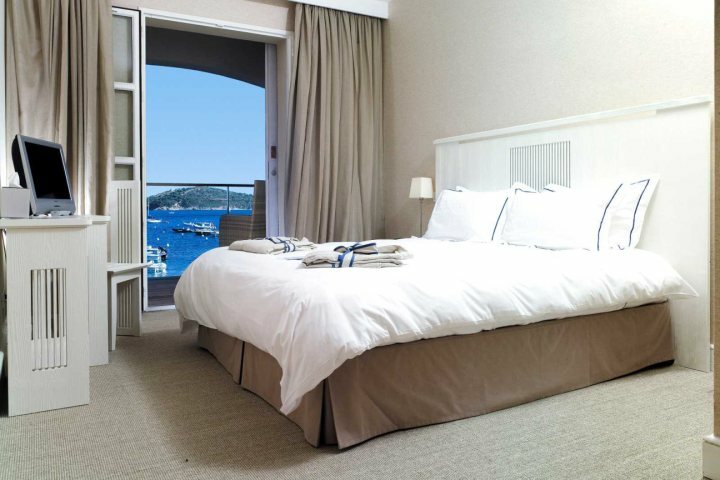 Some visitors may seek a peaceful location on the waterfront, some may hope to embed themselves into the authenticity of the island, while others may hope to wake up each morning to a breathtaking view; there are endless options when it comes to where to stay in Corsica. 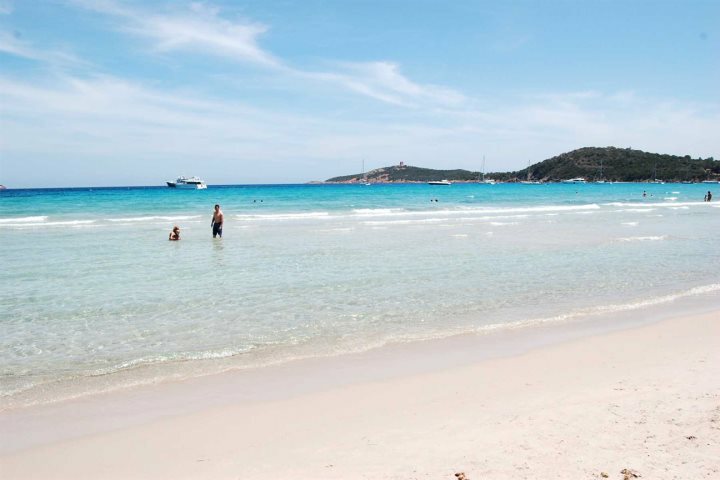 It depends entirely on what you hope to achieve from your holiday, and fortunately for visitors to the island, Corsica effortlessly serves the requirements of all manner of holiday-makers. For a flavour of the types of settings you can choose from, here are some great options for those wondering where to stay in Corsica. 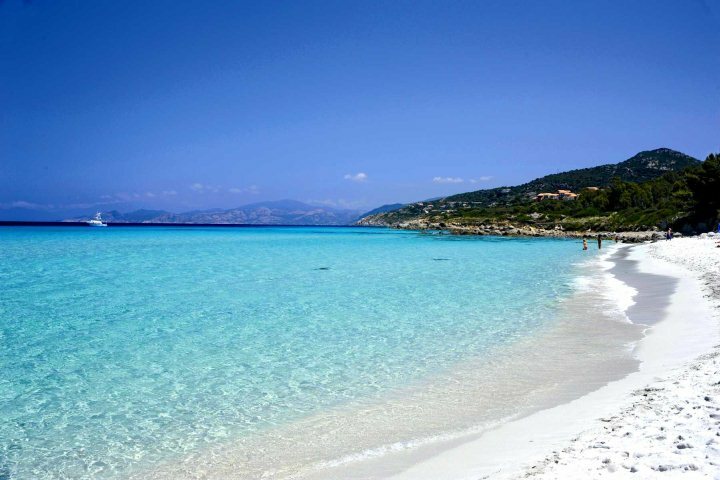 Enjoy beautiful locations beside the glistening waters enjoyed along Corsica's long and breathtaking coastline. From waking up to the sounds of the sea to the convenience of easy journeys to one of the island's best beaches, staying by the sea is a popular choice for many of our customers. You'll have various options when it comes to selecting a hotel or villa that boasts a fantastic location by the sea. 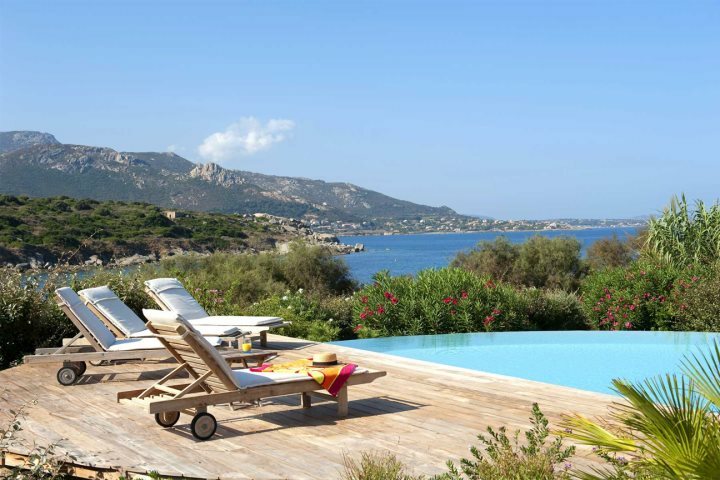 One of our favourites is Villa Delphine, located just outside Calvi & la Balagne. 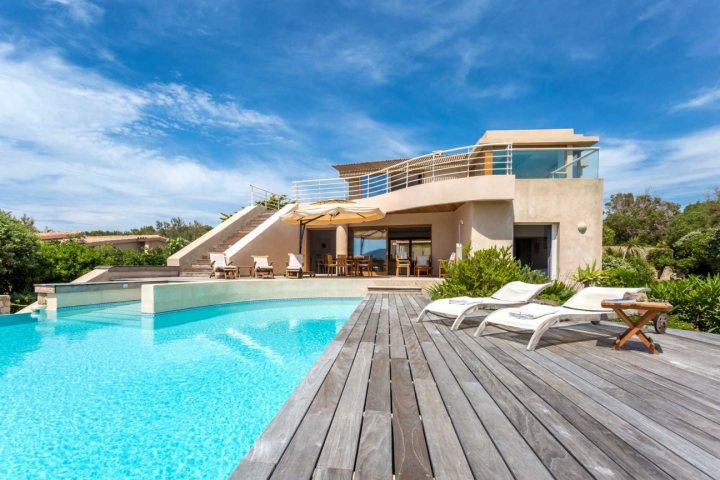 This four-bedroom, luxury villa benefits from a stunning location, just 30m from Davia Ouest Beach, as well as features such as an infinity swimming pool, indoor plunge pool and a home entertainment room. 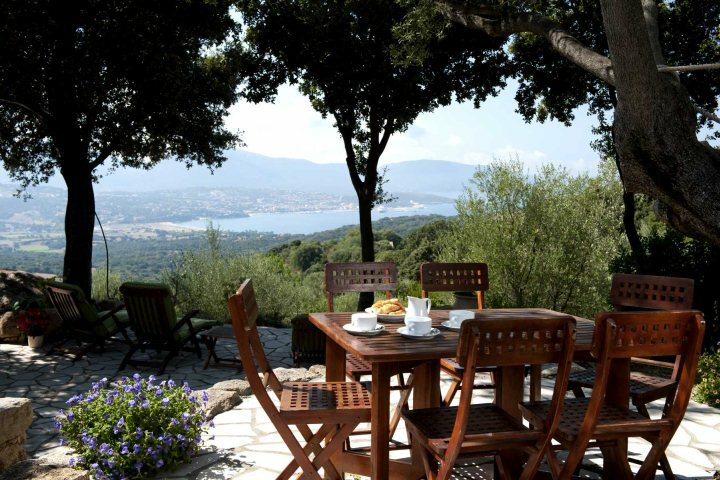 Find out more about Villa Delphine here. 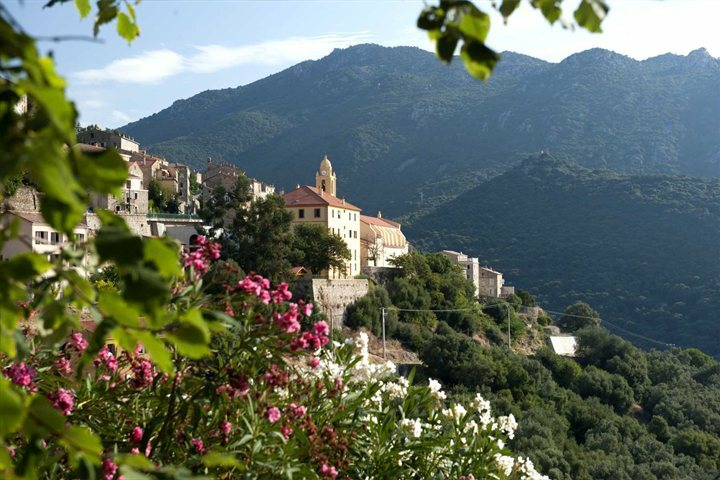 There is a fascinating history, culture and identity to discover across Corsica, and you don't just have to explore the cities, towns and villages of the island to get your fix. 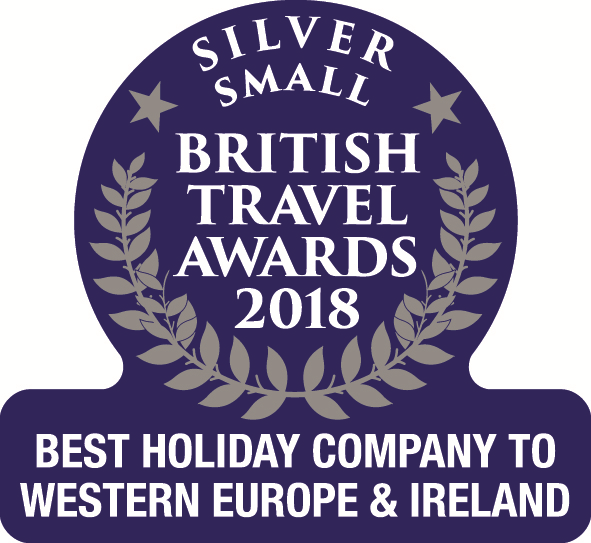 Many of our properties provide an authentic experience of Corsican living, several set within traditional buildings and located in authentic and untouched areas of the island. 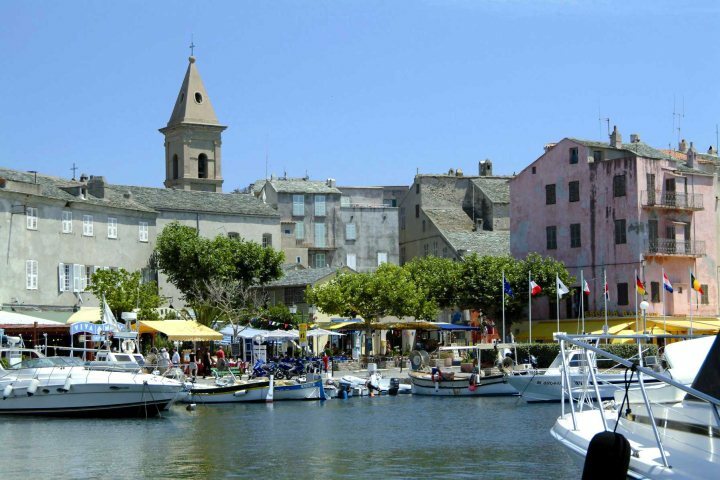 From traditional bergeries to apartments located in the heart of a cultural town, you'll have many options to choose from for an authentic Corsican escape. 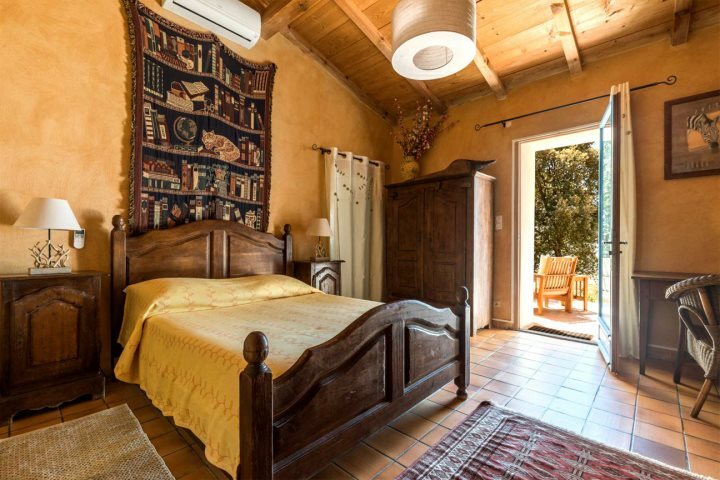 One of our favourite properties in this category is the charming and striking Bergerie Olivella, a building that was originally a farmhouse from the 1850s, now serving as an idyllic cottage in a tranquil setting. Find out more about Bergerie Olivella here. If you like the idea of having superb restaurants, vibrant bars, diverse shopping and plenty of picturesque vistas on your doorstep, perhaps you'd be best suited to staying in or near to a stylish town in Corsica? 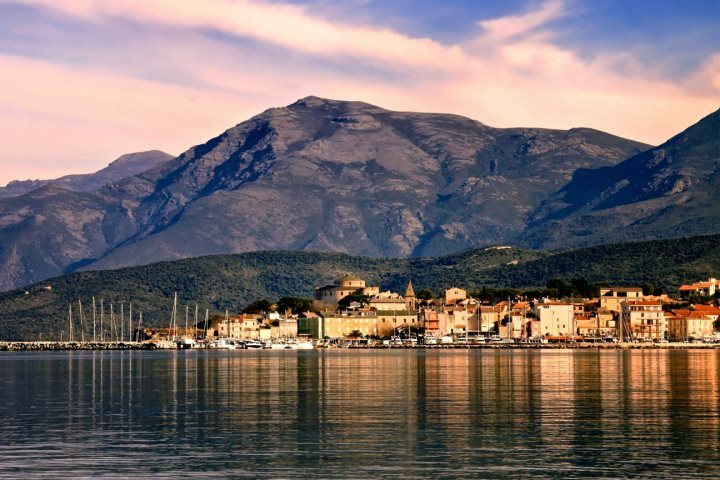 There are many choices for those hoping to take advantage of the convenience and comfort afforded by booking a stay in a setting of this nature, and one of our favourites is St Florent. Enjoying one of the finest views in stylish St Florent, Chez Pamela is a spacious and comfortable apartment that promises to set guests close to all of the fine restaurants, shops and bars of the town. From its sun-kissed balcony to its cool and airy interior, holiday-makers staying in this one-bedroom property will feel truly in amongst the day to day life of St Florent. Find out more about Chez Pamela here. 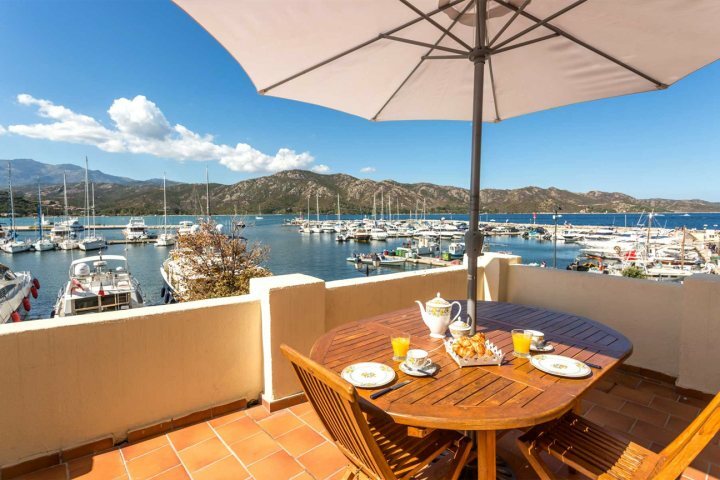 If you're all about soaking up the natural beauty of Corsica during your holiday on the island, why not ensure you wake up to a beautiful view every single day of your holiday? 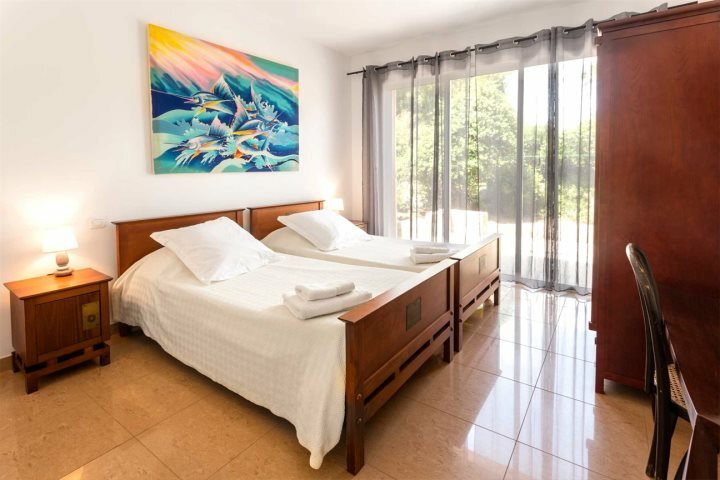 We offer a number of properties and hotels that ensure you can absorb the breathtaking qualities of the island without having to leave your room. You won't be short of options, such is the quantity of natural splendour on display across the island. For us, Hôtel le Pinarello deserves a special mention, especially its incredible rooftop swimming pool which seemingly extends into the expansive blue of the bay that lays before it. Located in Pinarello, home to one of the finest beaches on the island, guests will never get bored of the remarkable glistening waters that will greet them each morning. Find out more about Hôtel le Pinarello here. 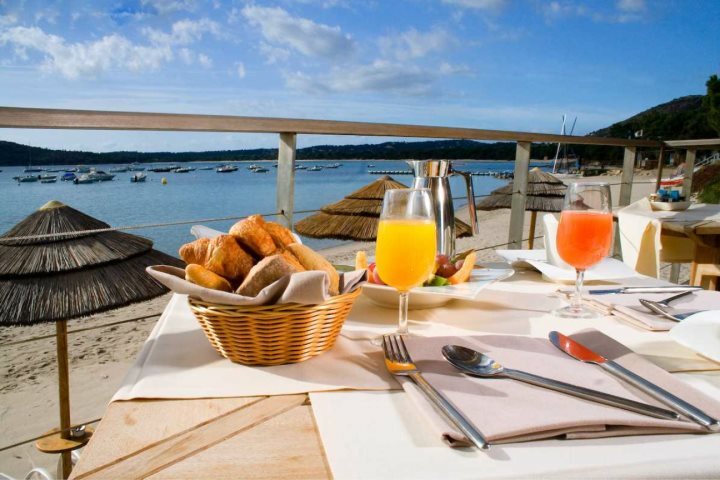 There are many other fantastic places to choose from when it comes to booking your Corsica holiday accommodation. Take a look at our dedicated accommodation page and find your perfect holiday base now.